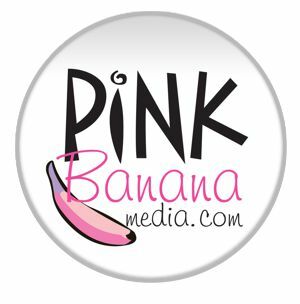 City Council will also mark Transgender Day of Remembrance at its Tuesday, Nov. 20, meeting. 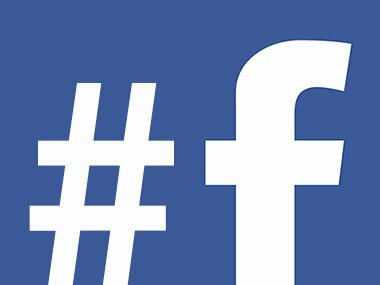 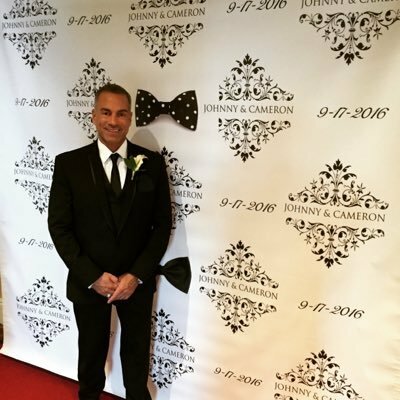 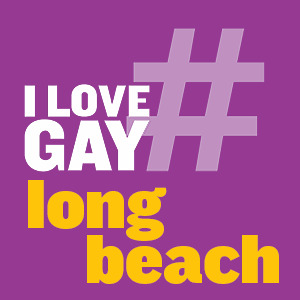 To submit your photo, upload it on Facebook, Twitter or Instagram using the hashtag #GayLongBeach. 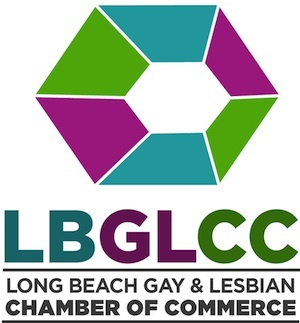 Show Us Some #GayLongBeach Love!